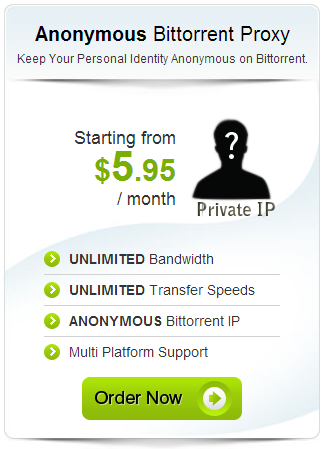 The anonymous BitTorrent proxy ranges from $3.95 to $5.95 per month (depending on whether you order monthly, quarterly, semi-annually or annually), and it allows you to take advantage of BitTorrent clients and peer-to-peer file sharing networks under the protection of an advanced-grade proxy. As a reminder, a P2P network is used to share BitTorrent games, music files and videos between random people on the Internet. The problem with P2P file sharing is that it is extremely unsafe. Unless you protect yourself, you are bound to eventually wind up with a Trojan-grade virus on your computer. Up to 70 IP proxies. It’s optimal for frequent BitTorrent users who want added security and protection from the many viruses and scammers trolling the P2P networks. TorGuard’s VPN client relies on 200 VPN IPs across 18 countries to provide you with an extraordinary grade of security and privacy. Plus, TorGuard hosts specialized ‘stealth’ servers designed for areas in the country that impose a heavy dose of censorship, i.e., China, Iran, etc. Up to 200 IP proxies. Note that TorGuard limits P2P file sharing on its VPN. Namely, you cannot engage in it if you connect through a server in the United States, the United Kingdom, Brazil, Singapore or Hong Kong. 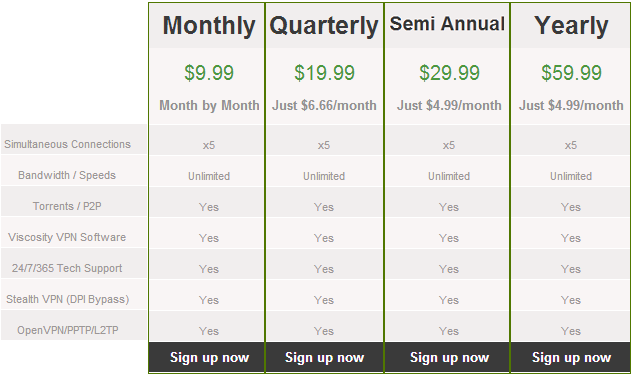 Last but not least, you can upgrade to a fully dedicated IP if required for an extra $7.99 per month. This service is very useful for business professionals who travel a lot and want to be able to safely access their email from anywhere in the world. Fast Speeds: TorGuard offers faster VPN speeds than the majority of its competitors. We were able to achieve 20.69 Mb/s download and 3.59 Mb/s upload speeds on average. 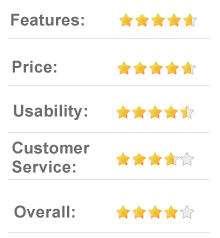 These are equivalent to cable modem speeds, so we were very satisfied. SSH Tunneling: This unique service lets you configure just one or two applications to take advantage of TorGuard’s servers. It’s useful if you only need extra layers of protection for a few select applications like the browser you use to access your bank account or whatnot. Stealth Servers: TorGuard’s stealth servers use an extra software known as obfspoxy to allow residents inside countries such as China to bypass their nation’s firewall censor. It’s not recommended for US customers because such censorship is not practiced there. DD-WRT/Tomato Routers: Allowing multiple devices to take advantage of TorGuard’s VPN connections requires using a DD-WRT or Tomato compliant routing device. It just so happens that the company sells these sorts of routers (and well as accessories) directly through its website. Viscosity: Signing up for VPN service entitles you to a free copy of Viscosity. We recommend OpenVPN for maximum protection, but there is no denying that Viscosity offers an extremely easy-to-use graphical user interface that many users might find more pleasant. Prepaid Cards: TorGuard is the only VPN provider to offer pre-paid cards. They permit you to keep your plan active for 24 hours, 30 days, 90 days and a year. You basically only pay for the quantity of service you intend to use. It’s an interesting alternative to the traditional payment system. [+] Do I need software to use the proxy service? You need to download an application to take advantage of the proxy server. The good news is that it’s compatible with a bevy of major BitTorrent clients, including uTorrent, BitTorrent and Vuze. 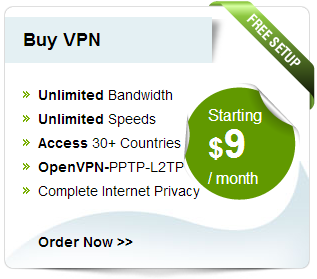 [+] Do I need software to use the VPN service? 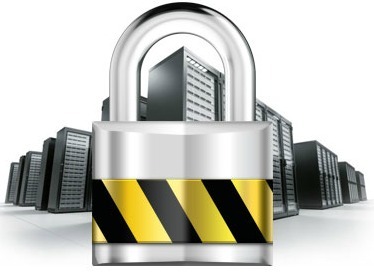 You absolutely need software for using TorGuard’s VPN services. The company offers the easy-to-use Viscosity platform, which is compatible with Windows Macintosh and Linux computers. However, we recommend you use OpenVPS instead. [+] Can TorGuard be used on a mobile device? The company offers its VPN services through Android 4.x devices, but you must download and install the app. You must also have a subscription to its VPN services. Unfortunately, an app for iPhones has yet to be developed. [+] How do you test if the service is working? All you need to do to test your service is to check your IP address. You can do this directly through the website. If the proxy or VPN is fully active, then your regular IP address will be overridden by the one given to you by TorGuard’s server. [+] Is there a cancellation or return policy? So long as you do not use over 10GB of data within the first 30 days, you can cancel your services and be issued a 100% refund. If, however, you go over that quantity of data, then you’ll be tied in for the remainder of the contract. [+] What are the bandwidth capabilities? All packages offer unlimited bandwidth and speed. The servers are in fact outfitted with Gigabit technology. The only limiting factor therefore is your own connection. Obviously, if you connect with DSL, you won’t get the speeds you could with cable. [+] What are the payment methods? TorGuard accepts credit cards, PayPal and Bitcoins. We recommend using Bitcoins if you are extra cautious about your security. Otherwise, one of the other two options would be just fine. 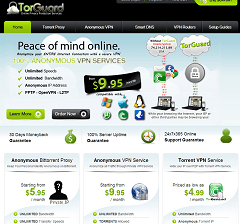 Final TorGuard Review Several things about this VPN provider really impressed us. First and foremost, it maintains zero logs on its clients. Furthermore, it offers incredibly fast performance speeds that are up and beyond average VPN rates. Also, TorGuard offers a plethora of additional features like stealth servers, encrypted emails and mobile compatibility. Its only notable weakness is a weak customer service infrastructure.Note also that TorGuard accepts BitCoins, which is very rare. Plus, it hosts a handy 30-day money back guarantee policy in case you dislike the service, which we believe you won’t.All in all, we consider TorGuard to be the best VPN service provider currently on the market. It provides exemplary services at affordable prices, and it does so with exceptional security and speed. That makes it a top dog in this industry!